Tahiti. Popular itineraries are 6 day or 13 day, limited by the flight schedules. 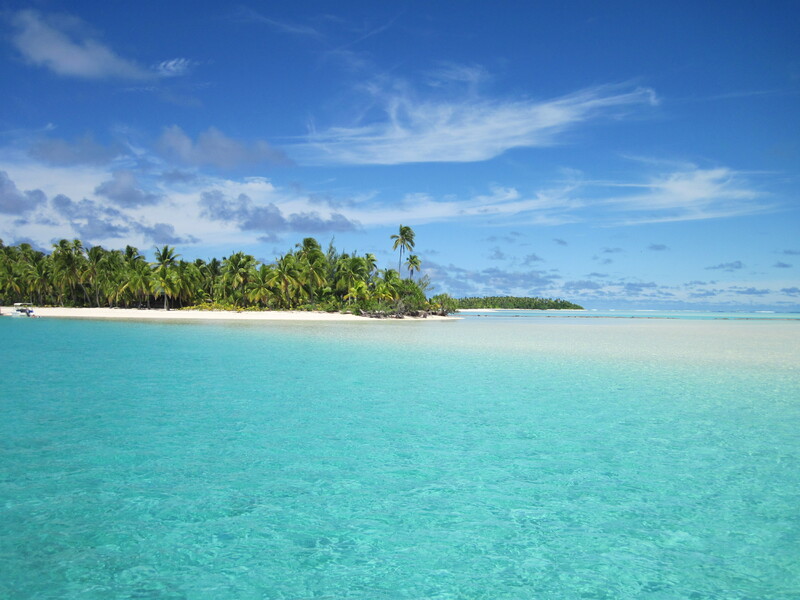 We opted for the long stay, since it was our anniversary, and spent 7 nights on Rarotonga, and 5 nights on its sister atoll, the amazing Aitutaki. Nights” also feature traditional Polynesian food and dance almost every night at a different location.